Tarun Gupta September 26th, 2016 Search Engine Optimization no comments. 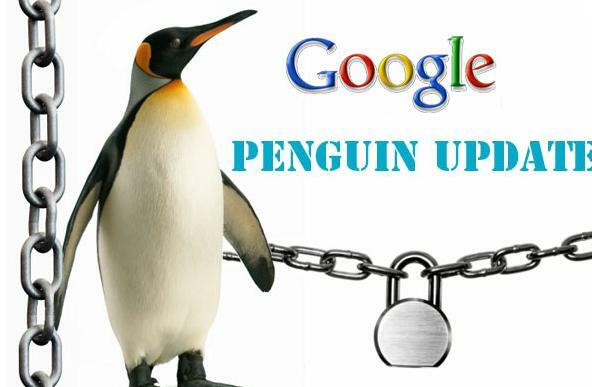 After a long haul of almost two years, Google has confirmed Penguin 4.0 algorithm update. Last update that Google announced was Penguin 3.0, launched in October 2014. The company has confirmed the roll out on the Google webmaster blog. The blog indicates that this is the last Penguin algorithm update. According to Google, Penguin is now a real-time signal processed within its core search algorithm. Google confirmed the update by adding that this is going to be a real time algorithm update. That means, we probably won't see more Penguin refreshes in future, and as soon Google recrawls and reindexes your pages, it will accommodate those signals immediately in the new Google Penguin 4.0 algorithm. 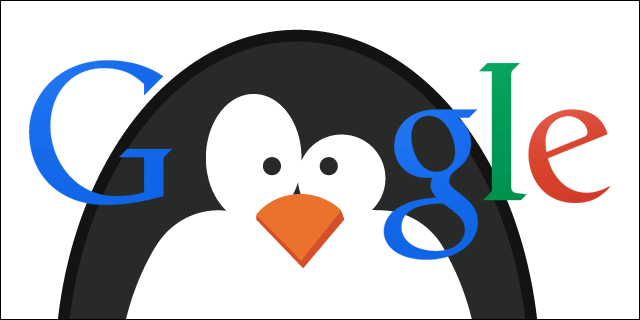 Earlier, Google Penguin used to refresh the list of sites affected by Penguin periodically. Once a website owner fixed their website according to Google's good book, Penguin would take that into consideration very fast. But, that needed to be refreshed. Now, as Penguin's data is going to be refreshed in real time, changes will be visible much faster. This is similar to what Google did with its Panda. To recall, Google made Panda a part of the core algorithm and confirmed no more Panda updates in future. Google says the update more granular, means, Google penguin 4.0 will now devalue spam by adjusting ranking based on spam signals, rather than affecting ranking of the whole site. Though, Google didn't explain what granularity would be, SEO think tanks are believing that it can impact sites on a page-by-page basis, as opposed to when earlier it impacted the whole site. 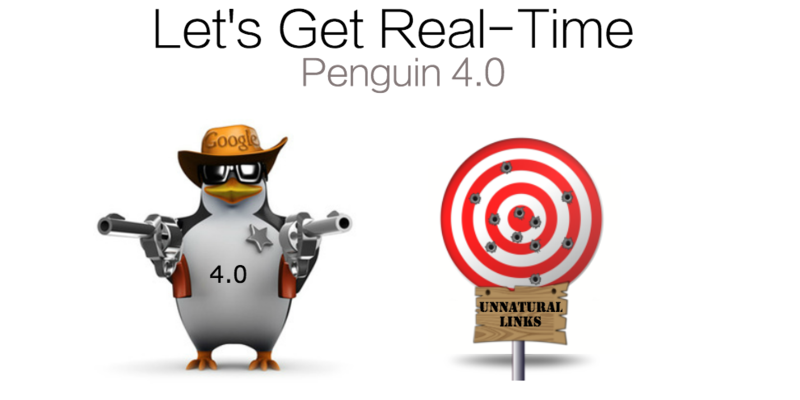 As the Penguin 4.0 is live now, spammy pages or spammy sections of your website can solely be impacted by Google Penguin 4.0 now. In that case, the update will unlikely impact your whole web site.